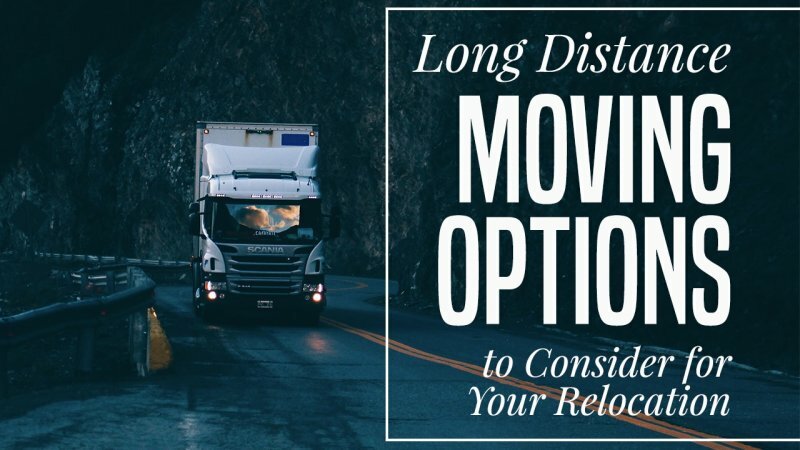 If you are able, the easiest and least expensive way to move long distance is to use your own vehicle. It is more likely you can do this if you have a larger vehicle, like a truck or SUV. It is also more probable to choose this option if you have more than one vehicle or don’t have a lot of possessions. The downside to moving on your own is that you might not be able to fit everything in your vehicle in only one trip. Making multiple trips could inevitably cost you more in gas than it would with one of the other given options. If you have a large family and a house full of possessions, then you won’t be able to fit everything in your own car. Your next cheapest choice is renting a moving truck. A moving truck is sure to get you from point A to point B in only one trip. Rental trucks are available from several nationwide providers, including Penske, U-Haul, Budget, and others. Trucks come in various sizes – from small trailers you hook to the back of your own vehicle to cargo vans to full-size 26-foot moving trucks. Most rental companies allow you to pick up the vehicle in your starting location and return it to a different location, which means you won’t have to make the return trip. Additionally, rentals are relatively inexpensive and allow you to move on your own schedule. If you go this route, just be prepared to drive a cumbersome vehicle and to shell out money for gas on the road trip. If you are not the do-it-yourself type, then you can hire movers to everything for you. Obviously, the big benefit of this decision is that you simply do not have to do anything. A full-service moving company will do everything from packing up your moving boxes to transporting your household goods to helping you unload and get set up in your new home. Although this sounds nice, there are a few cons. For instance, if you’re particular about things, you may not want movers packing your belongings. 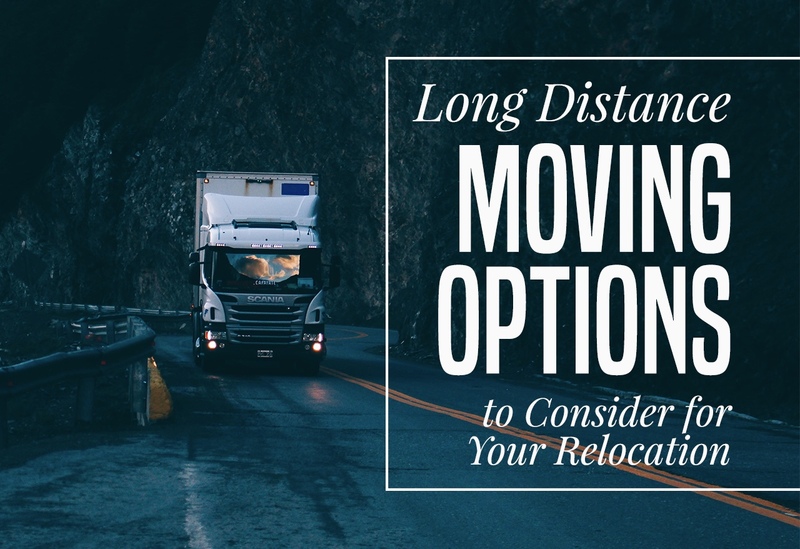 Additionally, long distance moves don’t necessarily happen on your schedule. Most of the time, people share a truckload with other people moving to the same area. Companies arrange to pick up and drop off your load between a certain window, but the delivery date isn’t guaranteed, and it could be weeks before you see your belongings again. Of course, another consideration is the expense. Hiring movers is the most expensive of the options available, but for many people the price is worth not having to deal with the hassle. If you’re weighing your options, it pays to at least get quotes from long distance movers, so you can compare these rates to the cost of doing things yourself. For interstate moving services to or from Santa Clarita, call Cheap Movers Santa Clarita. We’ll provide you with estimates from up to four moving companies, so you can compare and save!